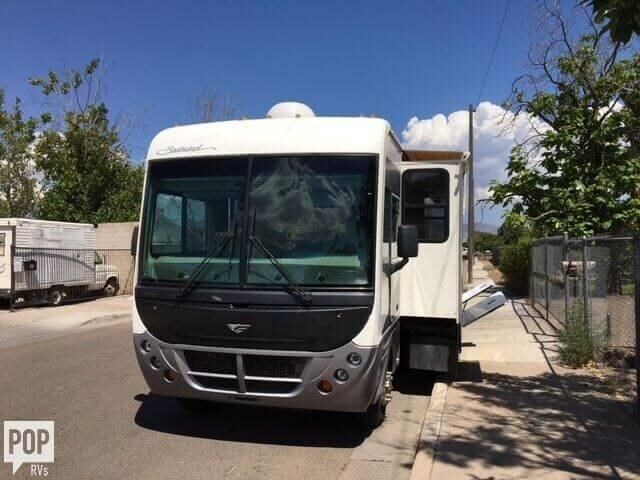 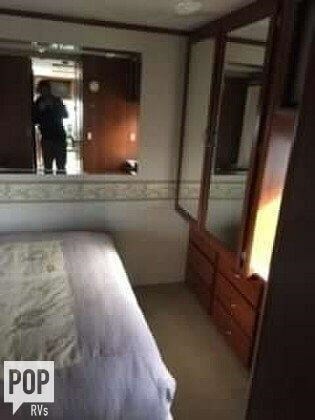 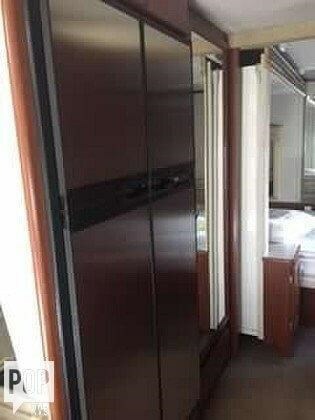 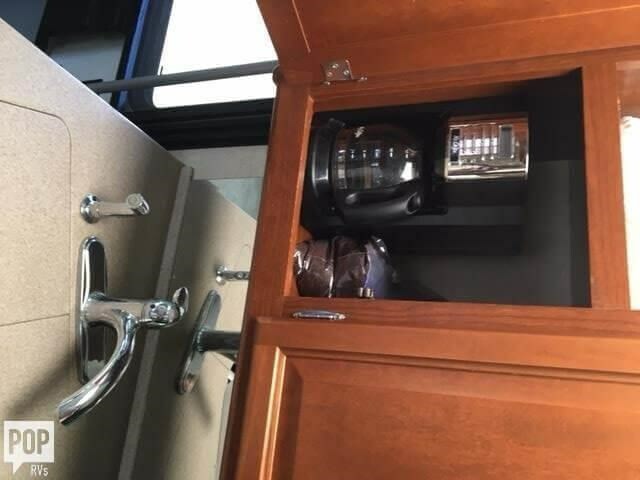 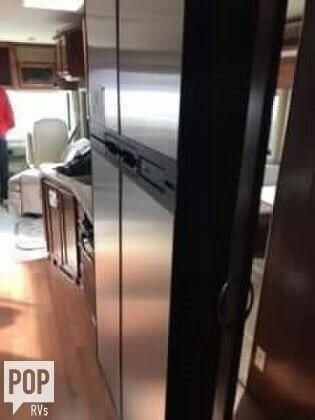 Gorgeous Fleetwood Southwind 32 with full-size fridge and very low mileage! 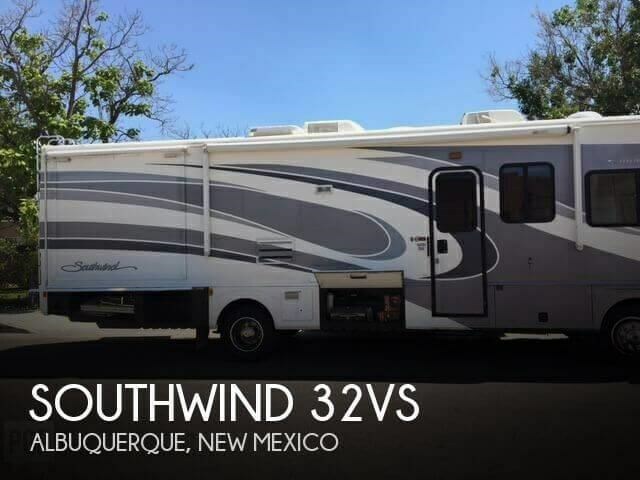 If you are in the market for a class a, look no further than this 2006 Southwind 32VS, just reduced to $33,400. 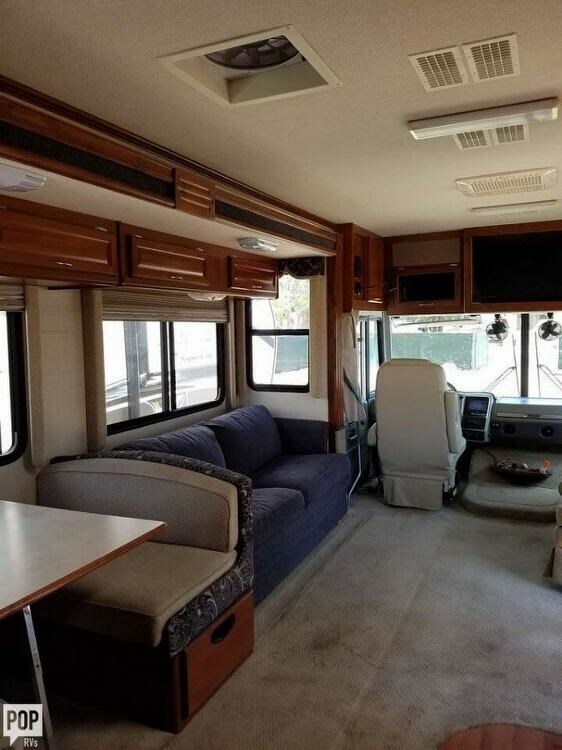 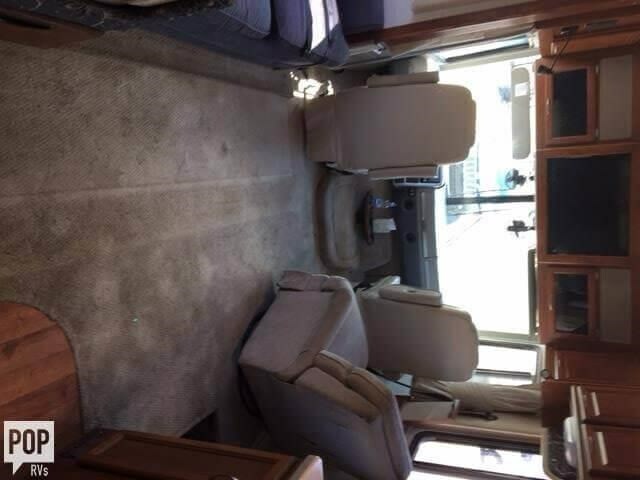 This Class A is located in Albuquerque, New Mexico and is in great condition. 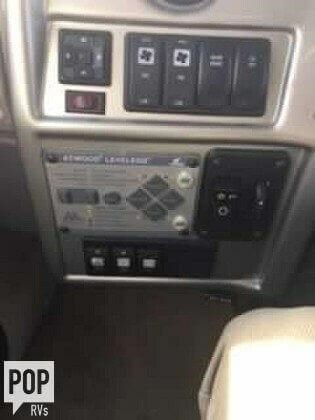 She is also equipped with a Chevrolet engine that has 78,000 miles (as of April 2). 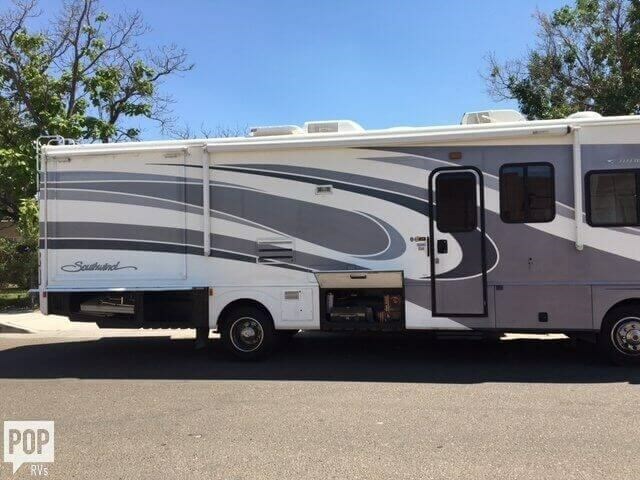 Reason for selling is downsizing to haul kids to local tournaments. 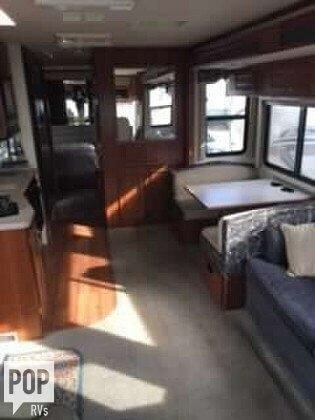 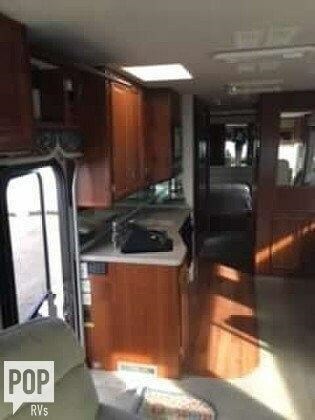 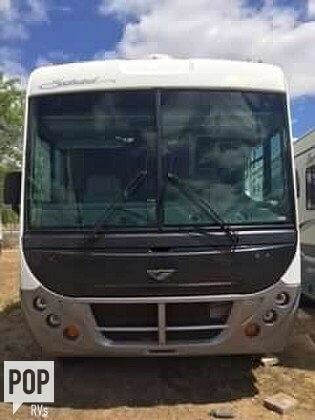 Check out Stock # 142612 - 2006 Fleetwood Southwind 32VS on fleetwoodrvsource.com!